Like many other women out there, I didn’t even know that the effects of delayed sun damage was real until POND’S challenged me to wear their UV bracelet for a day, whilst continuing with my daily activities, to basically track the effect that the sun had on my bracelet – and the results were shocking. But before we get into the results, I’m sure you all must have the same question on your mind – what does Delayed Sun Damage really mean? Well, scientists have recently discovered that exposure to the sun, even if it is for a brief period of time, can have damaging effects on your skin for up to 12 hours after sun exposure – yup, totally mind-blowing I know. 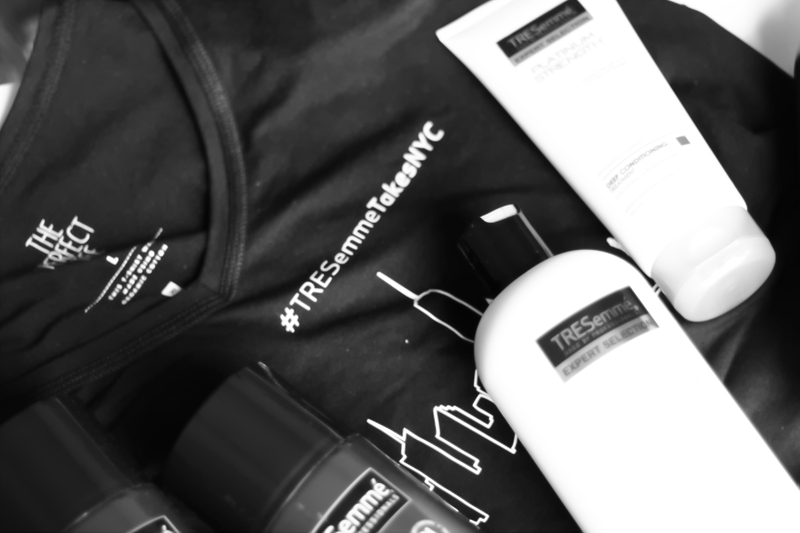 I was recently sent a sweet little hamper from the guys over at TRESemme, promoting their unbelievably awesome giveaway! If you’ve been keeping tabs on TRESemme’s social media recently, then I’m pretty sure you know exactly what I am referring to! They’re running a competition in which you can win a trip for two to New York for five unforgettable days during Spring/Summer Fashion Week! The lucky winner (and her friend) will experience cutting-edge street fashion and runway hair trends, all whilst mingling with New York stylistas! LUX has quickly become one of my go-to brands for body washes. From the exquisite scents to the moisturized feel that it leaves my body with, everything about their body washes just works for me. So when I received a little pamper package from the guys over at LUX, it basically made my day.